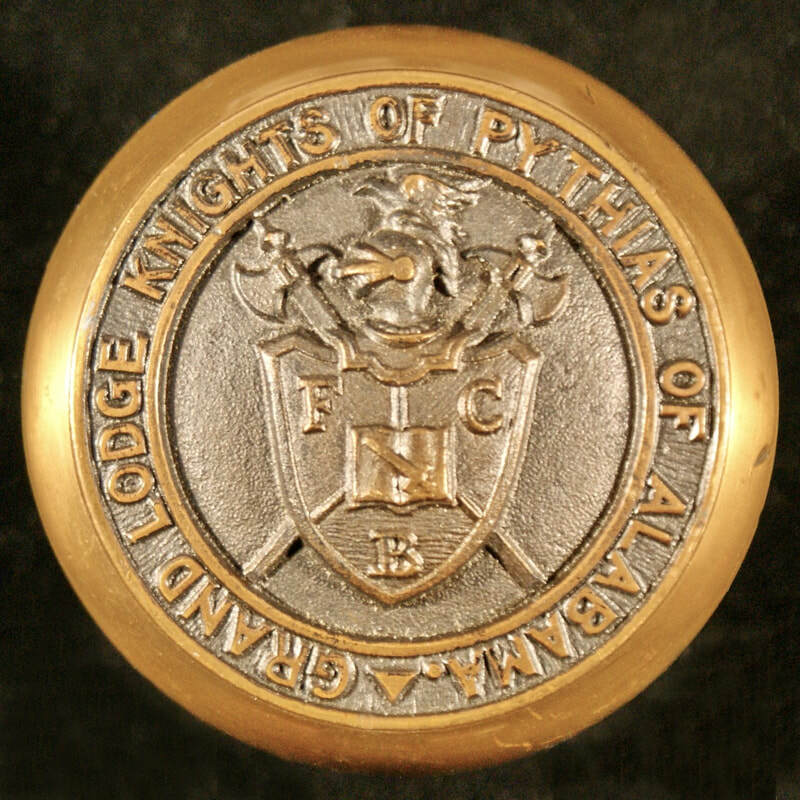 Knights of Pythias, Montgomery, AL. The building was torn down and a new supreme court built on the spot a few years ago. Click on each photo below to view additional images and information.